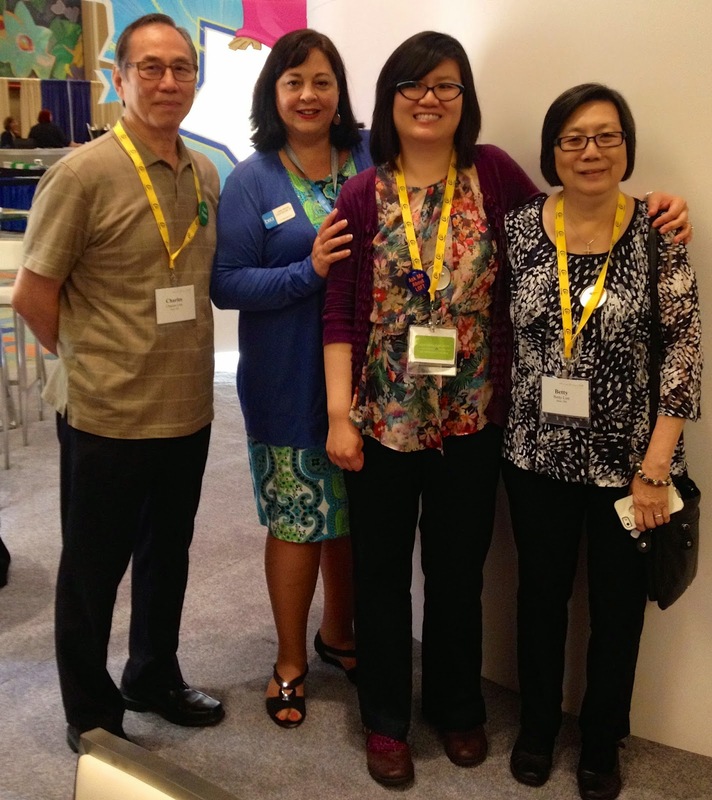 As an undergraduate student at the University of Akron, I met Charlie and Betty Lim the parents of Stacey a 15 month old who set their goal for their daughter to learn to listen and talk. They introduced me to Helen Beebe and Doreen Pollack, Auditory-Verbal pioneers in the US who exploited the belief that most “deaf” children had some remaining hearing that coupled with the advent of wearable hearing aids, allowed auditory teaching so that children who were deaf or hard of hearing could learn to listen, to process verbal language, and to talk. I spent numerous Sunday afternoons at the Lim’s home watching reel-to-reel tapes of Helen and Doreen in therapy and then trying to mimic the lessons with their daughter Stacey. Soon, Dr. Carol Flexer (www.CarolFlexer.com) today a world-renowned audiologist came to the University of Akron who studied under Doreen Pollack and the rest is history. Stacey's parents introduced me to AVT in about 1980 and changed my life and so many families I have walked beside over the years. I have been able to impact countless lives based on the unwavering commitment of this family. 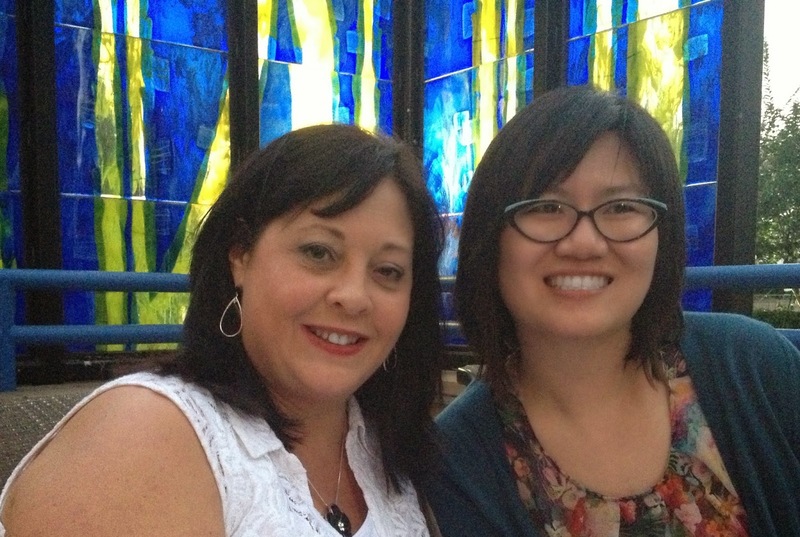 Today’s blog is written by Stacey Lim, Au.D., Ph.D., CCC-A. Dr. Lim, a licensed audiologist, is an assistant professor of audiology at Central Michigan University. She was identified with hearing loss at the age of 10 months and was fitted with her first pair of hearing aids a month later. She received a cochlear implant at the age of 18. After receiving her bachelor’s degree in Communication Sciences and Disorders from the College of Wooster with a minor in German Language and Literature, she spent a year in Germany on a Fulbright Scholarship. When she returned to Ohio, Dr. Lim received her Au.D. from the Northeast Ohio Au.D. Consortium (NOAC) and her Ph.D. from Kent State University, with specializations in early intervention, pediatric audiology, cochlear implants, and educational audiology. Dr. Lim’s research specialties are literacy, cochlear implants, and aural rehabilitation. According to the Joint Committee on Infant Hearing, identification and intervention of hearing loss in children should occur by six months of age (2007). Pediatric audiologists play an important role in working with these children’s families by providing information about hearing loss and all the available communication approaches. The time after a child is diagnosed with hearing loss is overwhelming for parents, who may just be beginning to learn about hearing loss and the various types of intervention. Providing parents with information and resources will empower them to choose the best options for their family. One such option is the auditory-verbal approach, which is based on early identification of hearing loss and early intervention of hearing loss (AGBell, 2007). In the auditory-verbal approach, early intervention of hearing loss includes fitting the child with appropriate technology, such as hearing aids or cochlear implants, and with auditory brain development via family-focused, auditory-based language learning. Research has suggested that with the early use of hearing aids and/or cochlear implants, along with a targeted language intervention program (e.g., the auditory-verbal approach), children have the potential to develop age-appropriate language skills. With guidance from hearing health care professionals such as audiologists, auditory-verbal therapists (AVTs), and speech-language pathologists (SLPs), the families of these children are well-positioned to develop their children’s auditory brain. The question we, as pediatric audiologists, should always keep mind is: How can we support families who are in auditory-verbal programs? As audiologists, we can facilitate auditory brain development from an early age, as it is a critical foundation onto which language, literacy, and social skills are built. The critical language development years occur in early childhood, while neural connections are being built in a highly plastic brain. With cumulative practice, neural connections are strengthened and solidified for certain types of input. Research suggests that there is a sensitive time period for meaningful language learning (Houston, Stewart, Moberly, Hollich, & Miyamoto, 2012). Data from prelingually deafened adults who received their cochlear implants in adulthood have found that performance on auditory-based tasks appears to be associated with early exposure to auditory-based intervention such as the auditory-verbal approach (Teoh, Pisoni, & Miyamoto, 2004). If a child’s brain fails to receive auditory exposure, it will not develop the connections that are associated with auditory skills or the auditory perception of spoken language. An auditory-based intervention program undertaken during the early language development years generally reduces the amount of cortical reorganization (Teoh et al., 2004). In other words, the areas of the brain that are associated with auditory function are not re-assigned to other senses (such as vision). In a typical auditory-verbal program, the audiologist, AVT, SLP, and parents work together as a team to expand a child’s language base and auditory skills development. The audiologist first lays down the technological foundation for a solid auditory base for the auditory-verbal child by selection, fitting, and monitoring hearing aids, cochlear implants, and FM systems. According to the Scope of Practice for Audiologists by ASHA (2007) and AAA (2004), audiologists may also have additional responsibilities in other aspects, including auditory training and rehabilitation (AAA, 2004; ASHA, 2004) as well as collaboration with partners in the child’s language development (ASHA, 2004). Early access to the child’s auditory brain creates greater opportunities for the development of age-appropriate spoken language skills. Newborn hearing screening programs can identify infants who may have hearing loss within the first few days of life. The goal of hearing technology is to provide a way for sound to reach the brain with as clear a signal as possible, so that sound and speech can be processed by the brain. In this capacity as audiologists, we ensure that children are fitted appropriately and early. 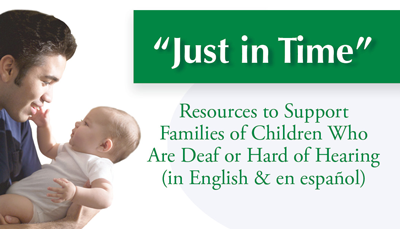 Spoken language development in children requires more than just wearing hearing aids. Children with normal hearing have access to sound 24/7, but children with hearing loss have access to sound only when they are wearing their hearing devices. Children are still in the process of developing the top-down processing skills that adults possess as a result of years of cumulative listening practice. To overcome this challenge, children with hearing loss need to be taught how to attach meaning to new auditory information that is being provided through their hearing aids. As audiologists, we can work with families and other professionals (e.g., the child’s auditory-verbal therapist and/or speech-language pathologist, early interventionist) to ensure that appropriate hearing technology is selected for the child and to help create spaces that are optimal for meaningful auditory language learning. One way is to help parents create acoustically salient, language-rich environments. Another way is to encourage parents to provide their children with rich, complex spoken language. The audiologist’s role includes the provision of audiological assessments, diagnosis, and treatment throughout childhood (AAA, 2004; AGBell, 2014; ASHA, 2007). Because it is so critical to provide auditory information to the developing brain of a child who is deaf or hard of hearing, the audiologist should evaluate this child’s hearing on a regular basis, noting whether there is any change in hearing. If there is a change in hearing ability, there are several potential solutions, which may include re-programming the child’s hearing aid or cochlear implant device or selecting a more appropriate form of hearing technology. To evaluate the quality of the auditory signal provided through these hearing devices, audiologists should use a combination of functional testing and electroacoustical analysis. Thus, audiologists can determine if the hearing aids are set appropriately, and whether or not the child is able to hear and understand the auditory input from hearing technology. Auditory-verbal practice also includes an ongoing evaluation of progress in the program, to ensure that the child meets language development milestones. In addition to continued monitoring of auditory access, collaboration with the auditory-verbal therapist or speech-language pathologist can determine if a lack of progress in an auditory-verbal program may be due to other issues (e.g., developmental issues, auditory neuropathy). Our work as partners includes developing an appropriate remediation plan or referral plan to acquire the appropriate services. 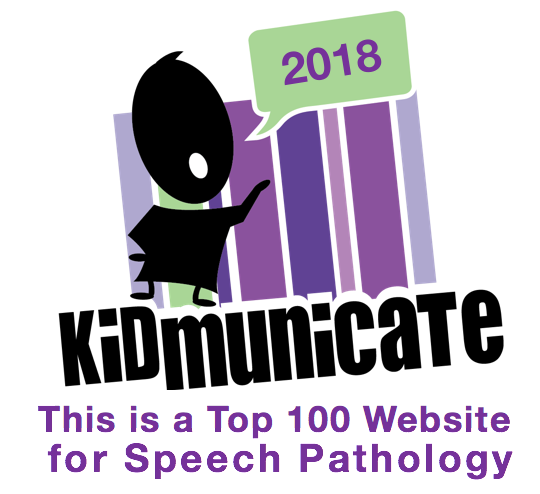 Other outcomes of this evaluation could also be to determine if a different communication approach would be more appropriate for the child’s language development. Audiologists should collaborate with other professionals to identify populations at risk for speech and/or language impairments (AAA, 2004; ASHA, 2007). Our roles extend further than identifying disorders that affect later communication outcomes. We also need to work together as a team with the AVT, families, and any other stakeholders in the child’s development (e.g., educators, speech-language pathologists). By working as partners in the auditory-verbal child’s auditory brain development, the child can have the best opportunities for language learning. If the parents’ desired outcome is spoken language, they can be coached about the importance of wearing hearing technology during the child’s waking hours, so that auditory information is continually being accessed. One of the most important partners in this collaboration is the child’s family. When we work in close collaboration with parents, we are ensuring that they become advocates for their child’s needs, so they can be involved in activities at school and outside school (e.g., Girl Scouts or Boy Scouts). 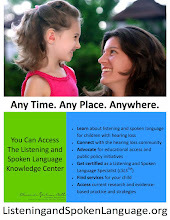 Each audiologic appointment should be considered an opportunity for educating the parents and child. Their knowledge of hearing loss and of their hearing devices, strategies, and related issues becomes part of the family’s advocacy skills. 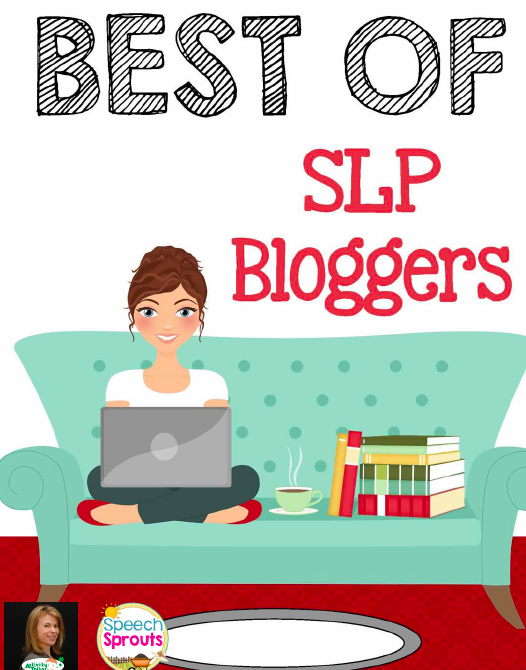 This advocacy begins with understanding their child’s hearing loss and the impact it has on language development and the types of accommodations (e.g., closed captioning, FM systems) or educational plans (e.g., IEPs or 504 plans) that may be necessary. This advocacy will spill over into educational settings, because a major goal of auditory-verbal therapy is mainstreaming. To support the child’s success in a mainstream educational environment, the audiologist, AVT, and parents can work with school personnel to educate them about the child’s hearing loss and ways to ensure that the child has appropriate access to information in the classroom. This could include, for example, in-services about the child’s FM system and working to incorporate access to auditory information on the IEP (e.g., a written transcript of the morning PA announcements, writing homework assignments on the board, acoustically treating the classroom). By being ensured of receiving as much access to information in the school environment as other children do, the child with hearing loss is in a better position to be a successful student, and will gain knowledge that will translate to inclusion in a majority hearing society. Working with an auditory-verbal child and family can certainly be rewarding. As an audiologist supporting the family’s spoken language goals, one can see progress being made because audiologists are partners in the child’s language and auditory development. Many of these guiding ideas and concepts in auditory-verbal intervention translate well into our work as pediatric audiologists. Not only are we well equipped to understand hearing loss, but we are also in an excellent position to educate parents and other professionals about hearing loss and its long-term implications on language learning and academic success. After all, any parent’s goal in raising children—including those who are deaf or hard of hearing—is for them to grow up to be independent adults capable of functioning in a complex society. Houston, D. M., Stewart, J., Moberly, A., Hollich, G., & Miyamoto, R. T. (2012). Word learning in deaf children with cochlear implants: effects of early auditory experience. Developmental Science, 15(3), 448-461. Joint Committee on Infant Hearing. (2007). Year 2007 position statement: Principles and guidelines for early hearing detection and intervention programs. Pediatrics, 120(4), 898-921. Teoh, S. W., Pisoni, D. B., & Miyamoto, R. T. (2004). Cochlear implantation in adults with prelingual deafness. Part II. Underlying constraints that affect audiological outcomes. The Laryngoscope, 114(10), 1714-1719.